Oscar Peterson resided and carved in Cadillac, MI from 1887-1951 and is regarded as one of the most prolific folk art carvers from the Midwest. 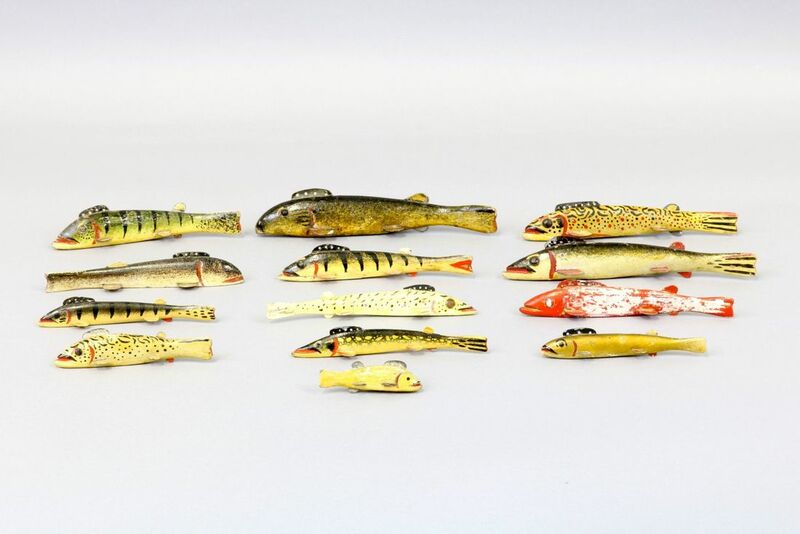 Auctioneers Inc. specializes in the sale of Oscar Peterson fish spearing decoys and carvings utilizing live and online auctions to generate top sale prices realized for our clients. 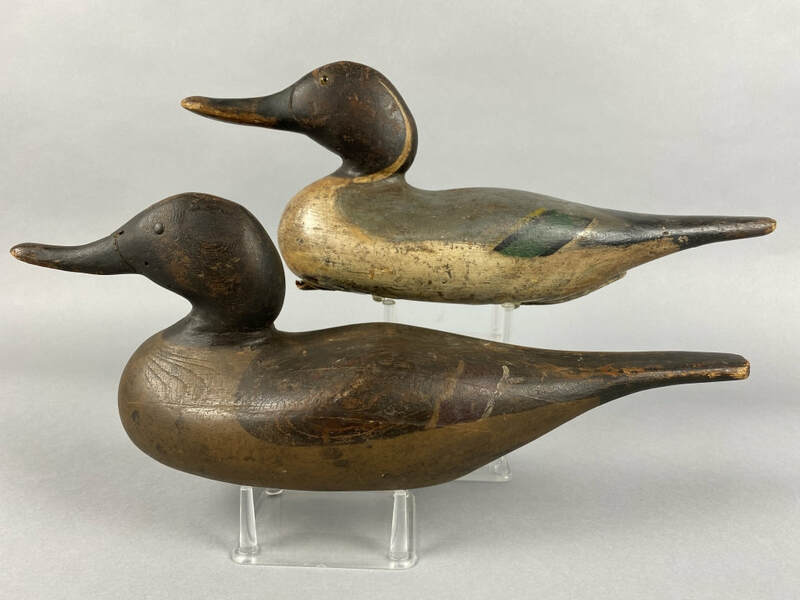 Auctioneers Inc. specializes in the sale of vintage factory and hand carved duck decoys from the Midwest. Not only are we members of the major decoy collector clubs in the Midwest we also attend and participate in the shows. We are fully engaged with our buyers and we are respected as the Midwest's Premier Sporting Collectible Auction Firm.